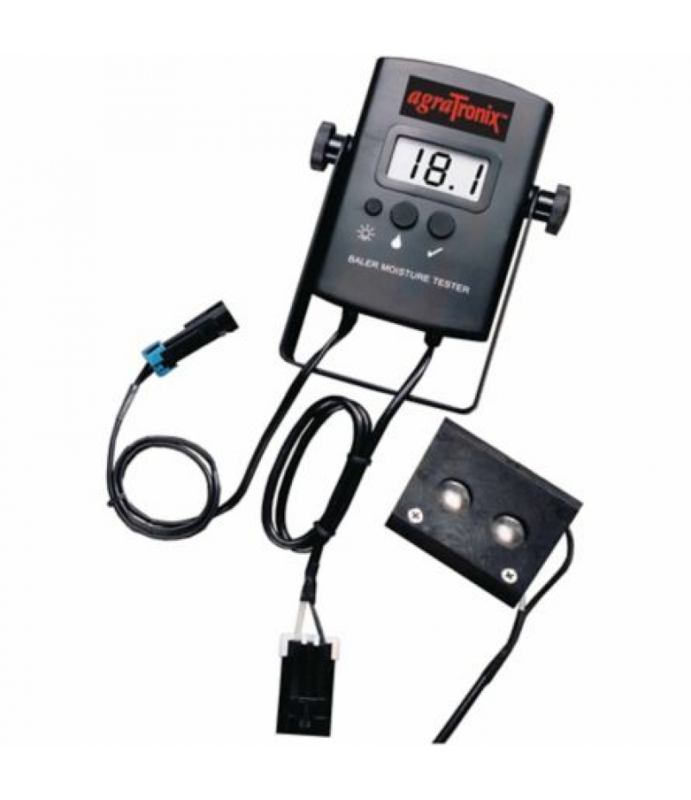 The Agratronix BHT-1 Baler-Mounted Hay Moisture Tester has a direct readout for moisture percentage while baling hay with square or round balers.Sturdy display module mounts in tractor cab and displays readings from sensor pad mou.. 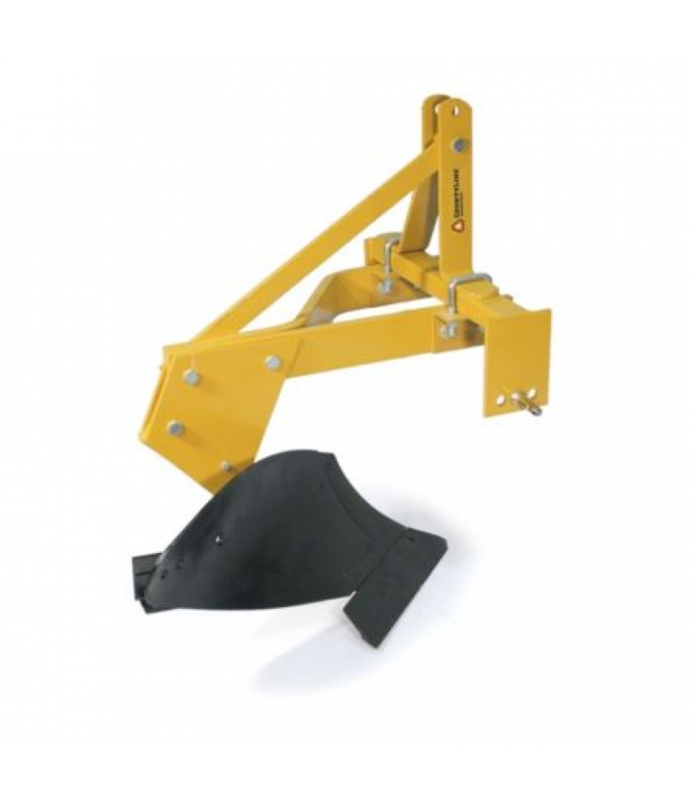 The Agri-Fab 48 in. Plug Aerator can remove 3/4 in. diameter by up to 3 in. 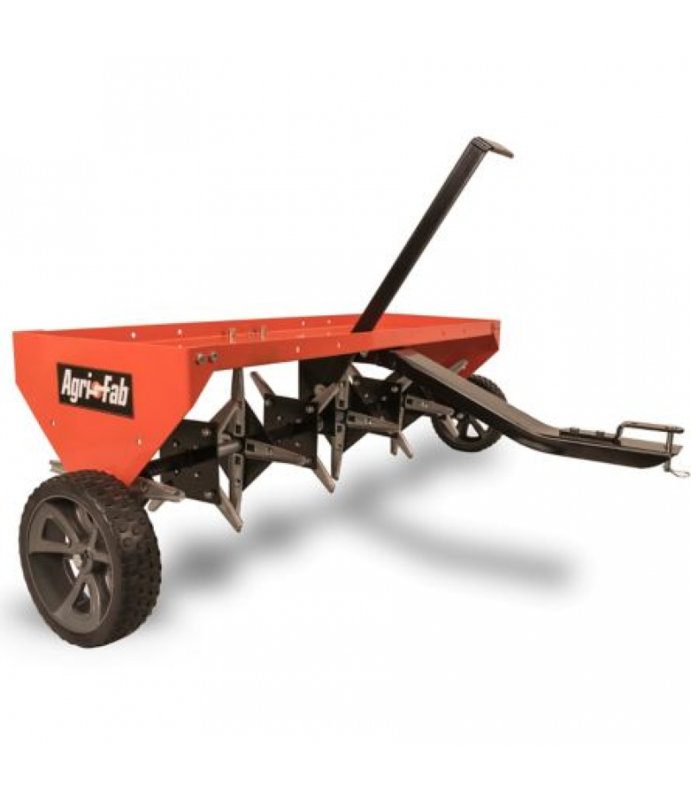 long soil plugs from a lawn, in turn allowing compacted soil to loosen up, in addition to the benefits provided by a plug aerator. It is best for easily c.. The Bad Dawg GroundHog MAX ATV/UTV Disc Plow brings a unique new design to the ATV implement marketplace. 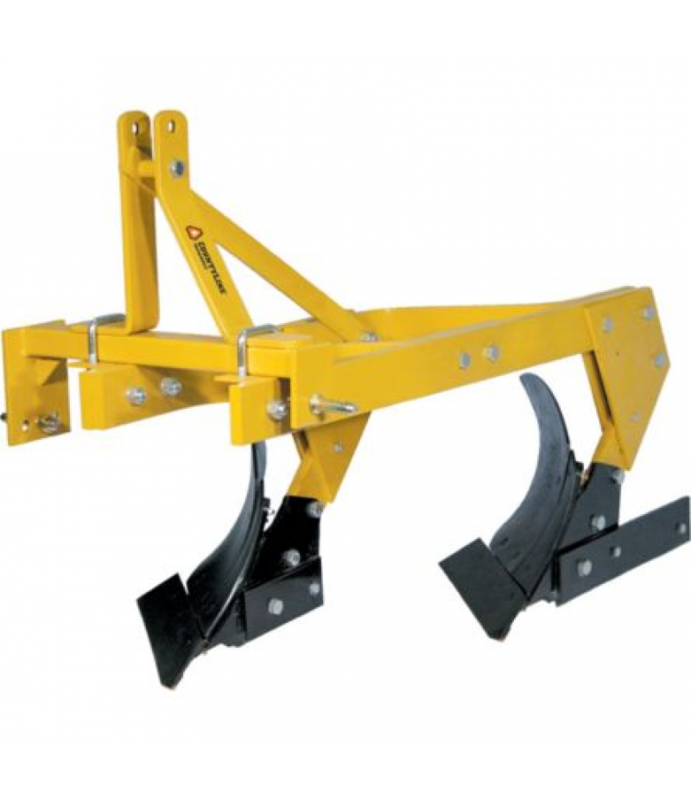 The design uses the weight of the ATV and driver to achieve the downward pressure that creates its aggressive cut. In most c.. 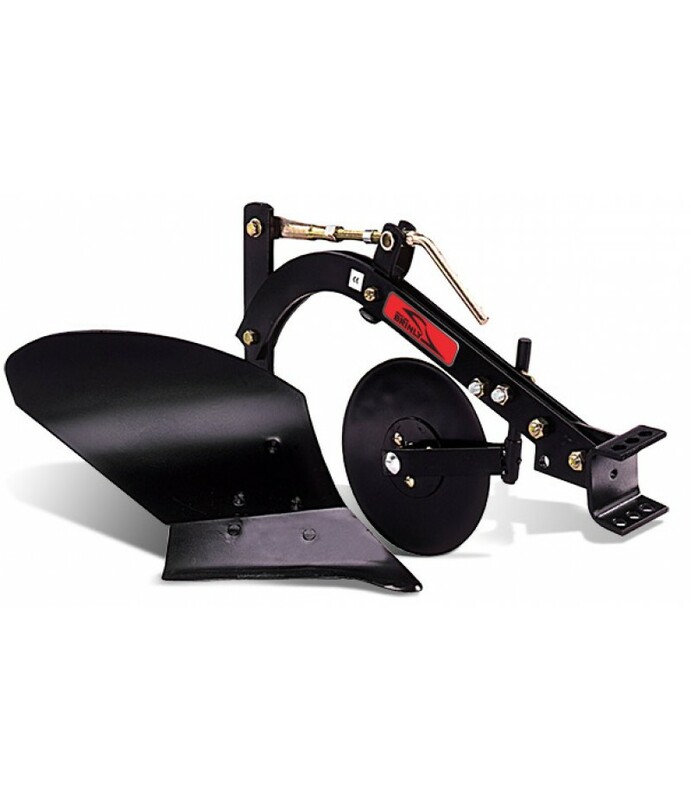 The Land Plane is perfect for maintaining driveways, gravel roads, and for final leveling work.Two cutting edges and 7 ft. widthSpecificationDescriptionBrand: &n..
Use this popular tool to quickly plow your garden. The rust-resistant plow digs a furrow while the moldboard gently turns under old vegetation to make way for new planting. 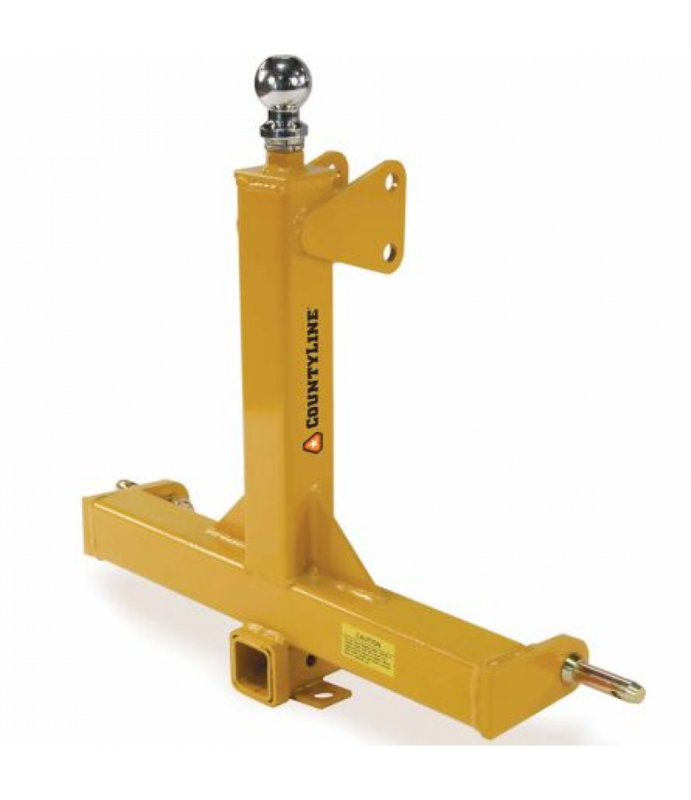 U.S.A.What's Included(1) Yoke assembly(1) 10in. plow(1) B.. 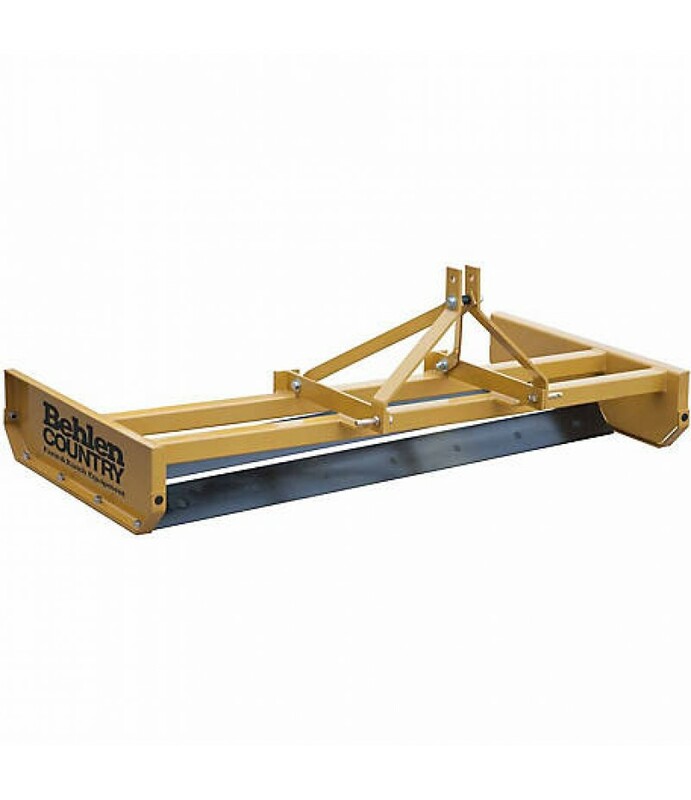 The CountyLine Trailer Mover is a 3-point rear-attach trailer mover that is handy for easily moving of gooseneck trailers, regular trailers, or farm wagons.Moves trailers without raising the landing gear2 in. receiver accepts hitc..
CountyLine 1 Bottom Plow easily works up ground for garden preparation.All steel constructionReplaceable shares, shins, and moldboardUp to 40 hp1 year limited warrantySpecificationDescriptionBrand:CountyLineHitch Type:Category 1Pr..
Sewage pumps lift flushable water out of a sealed basin or septic tank into the main sewer line. 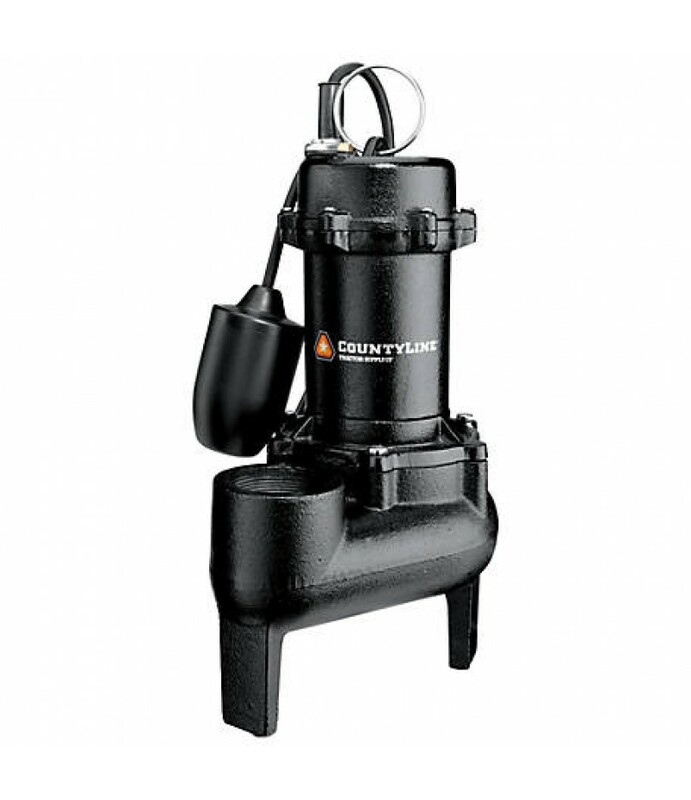 This CountyLine 1/2 HP Cast Iron Sewage Pump with Tethered Switch handles up to 2 in. 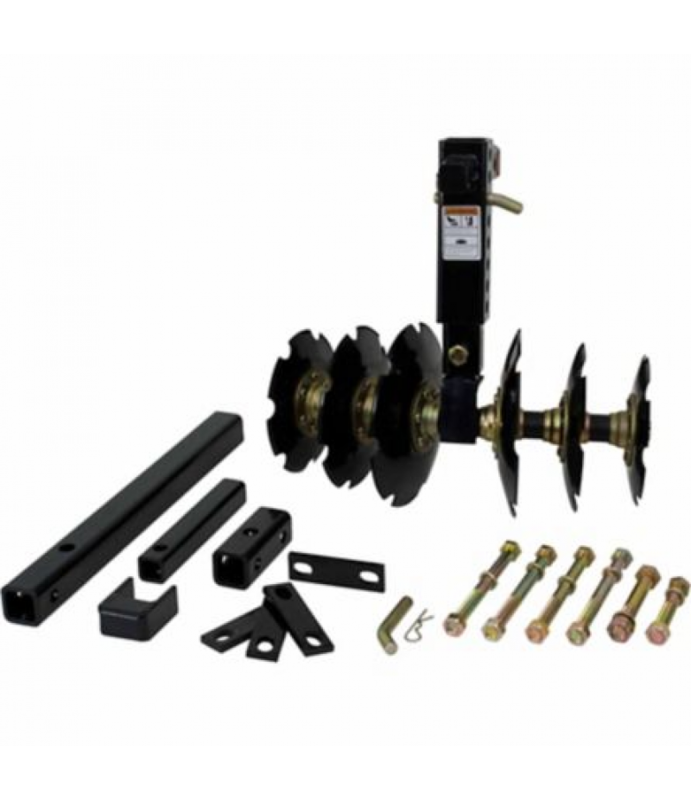 solids, made of rugged cast iron construction a.. 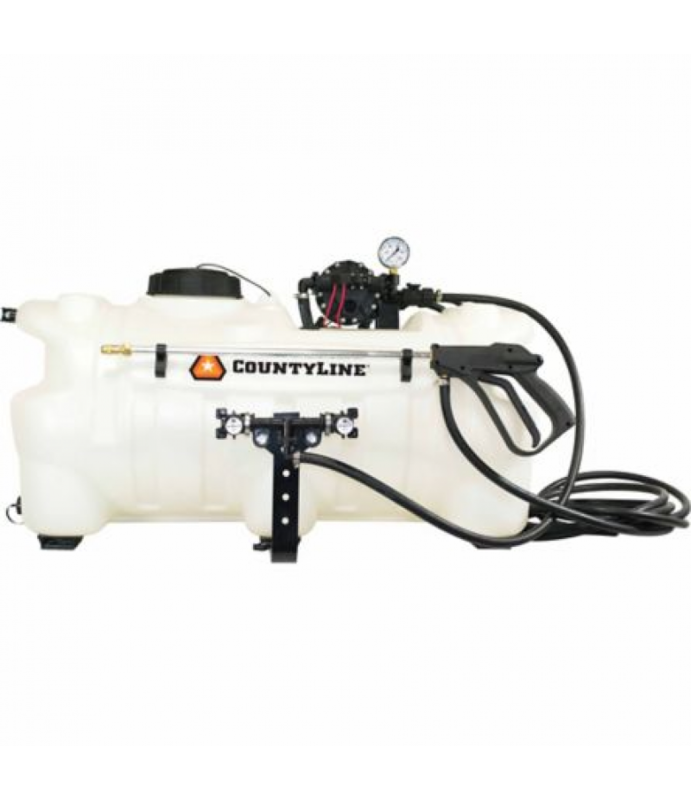 The CountyLine 15-Gallon ATV 2-Nozzle Sprayer features a lever handgun with an adjustable nozzle.15-gallonATV2.2 GPM pump0-60 PSI15 ft. of 3/8 in. hose2-nozzle80 in. total coverageSpecificationDescriptionBoom:YesBoom Coverage:80 i..
CountyLine 2 Bottom Plow easily works up ground for garden preparation.All steel constructionReplaceable shares, shins, and moldboardUp to 40 hp1 year limited warrantySpecificationDescriptionBrand:CountyLineHitch Type:Category 1Pr.. 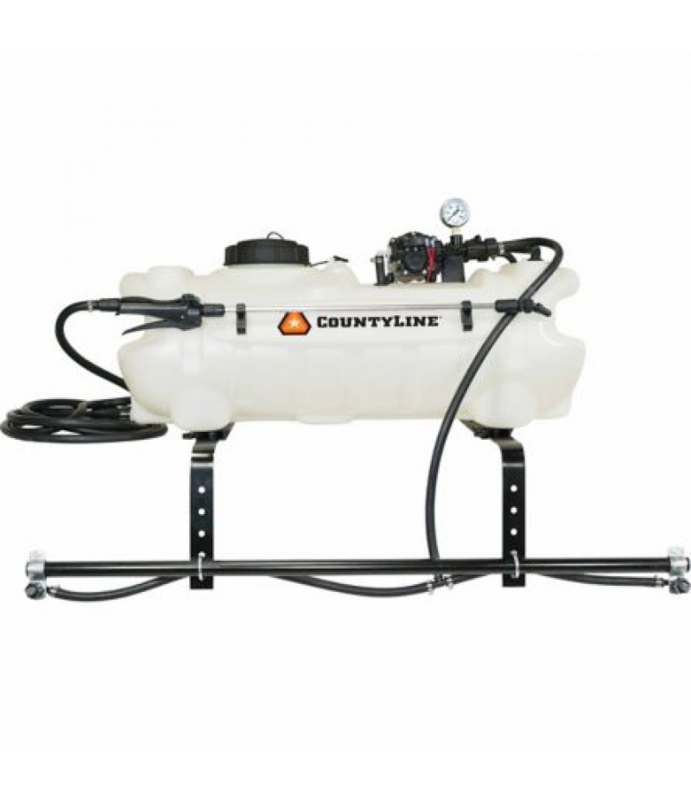 The CountyLine Deluxe 25-Gallon ATV Boomless Sprayer features a deluxe pistol grip handgun with adjustable brass tip.25-gallonATV4.0 GPM pump0-45 PSI15 ft. of 3/8 in. hose2 nozzle24 ft. total coverageShut-off valve for spraying le..